Restaurateur by trade, Wendy Bourbon found herself doing tele-sales for Kwikweb in Cape Town several years ago. While successful, she decided to move to Pretoria in late 2010 and focus on being a website consultant. Such was her passion and drive that in her first two weeks in Pretoria, Bourbon sold 12 websites. But for the dynamic Bourbon, who had no prior technical experience, the challenge now was to build those websites from scratch. With Kwikweb, Bourbon says that companies of any size can afford to get a website that is custom-designed to fit their needs. Such has been her passion for growing her enterprise that Bourbon already has 340 clients, well on track to hit her goal of 500 by the end of 2016. This is even more impressive given the fact that she took off six months in 2014 to have a baby. In fact, she advises any new Kwikweb agent to first get comfortable in using the tools and seeing first-hand what can be done with them. 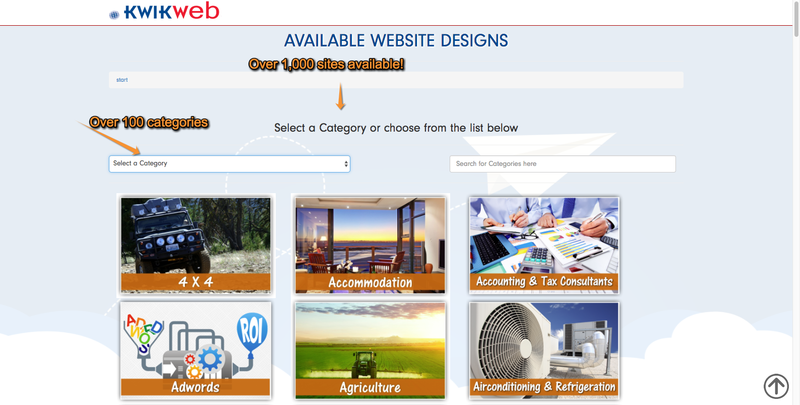 With Kwikweb, a consultant can create any kind of website. There is always a way to fit into the budget of a company. Another such success story is that of David Gouws, the founder of Sureweb in Port Edward, KZN. Gouws came across the opportunity so start selling the website design and hosting packages five years ago. Today he has a team of 8 people that include web designers, graphic designers and content managers to help service the growing demand for cost-effective websites. When asked about how he switched from restaurant owner to website development businessman, Gouws responded "I knew the owners of Kwikweb well and thought I'd give it a go on a part-time basis. After a few months into it I thought I had better give my full attention to the opportunity and that's when I really started seeing the growth. I employed an office assistance and we kept growing the enterprise from there. What has been pivotal in our success is our belief in the product. No one can build a website with this type of functionality faster or cheaper". Gouws is also involved with Kwikweb's leadership programme that trains new resellers. "This is a job opportunity for individuals who are open to developing their sales skills. What's great about reselling this product is that there is no need for any prior design or web developing ability. I certainly didn't start with any. That said, you can and will learn valuable new skills and have the potential to generate an income through a lucrative and recurring revenue share model". Why start your own Business with the Kwikweb opportunity ? Kwikweb is the ideal enterprise opportunity for people who are searching for the opportunity to make easy money upfront as well as the opportunity to earn ongoing monthly revenue. By starting your own business with this opportunity, you can earn a decent income whilst building up a network of clients. Kwikweb is one of the easiest and most powerful website creation and management software programs in South Africa. Because the program is so easy, it gives us the opportunity to teach you in a very short time how to set up websites for businesses. 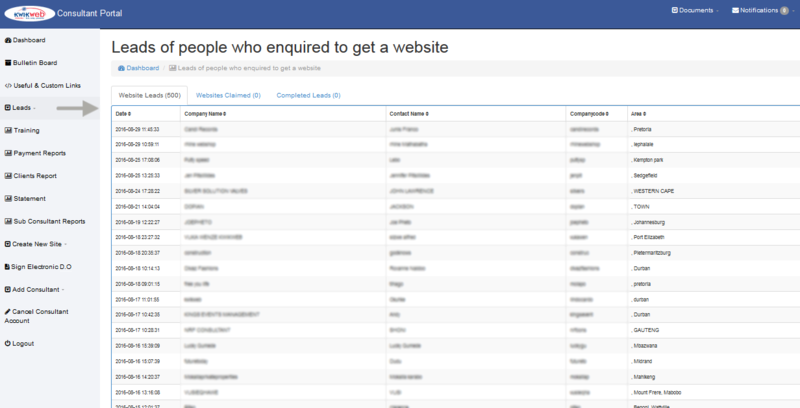 Best of all is that you will provide your clients the opportunity to grow their businesses by using our tool. Happy clients, happy life. Don’t be fooled, this company opportunity will require hard work, as with any new business opportunity. The Kwikweb business opportunity is the cheapest way to start your own company. It only costs R2 500 and that includes all the training you need. The Kwikweb system includes a range of electronic marketing tools such as bulk sms, electronic newsletters, ecommerce, responsive mobile websites and video tools. There is something in it for every client, at a price no one can resist. It takes between 1 and 5 hours – and you’re done! You can become a webmaster in less than a day. Where else have you seen a business opportunity where you can start making money on the first day? There are not many business opportunities that allow you to start you own business without prior qualifications or technical knowledge. Once you are familiar with the system, you can choose any area in South Africa where you want to run your company and even target customers outside of South Africa. The best of this opportunity is that these training fees are paid directly to you. What is even more amazing about this opportunity is that you will also earn R100 per month for every new consultant that you train and/or recruit. Three people started Kwikweb back in 2006 and by 2017 we grew to a team of 12 people at our head office, with 15 franchisees and plenty of consultants that are spread out across South Africa as well as Namibia and Australia. If we weren’t a genuine company opportunity then we would not have grown so successful. We continue to grow and we focus on one of the most important requirements of modern day marketing – the need for a website and to create an online presence to be able to connect with potential customers. As soon as you as you have joined us you can keep going and expand your clientele by using affordable promotional methods like references from existing customers and social media marketing. 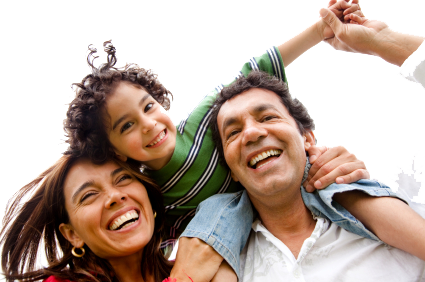 We can also help you by supplying you with leads once you have proven yourself to be reliable, capable and trustworthy. Grab this Kwikweb business opportunity and start your own company today! You can use this for extra income or take it up as a full time job. Whether you are a student, a housewife or even retired, you can earn an extra income and be part of a great enterprise opportunity. All you need to be successful is a systematic and committed approach, and determination to grow your business. If you love socializing and helping people this will be an even better company opportunity because you get to work with people and you help them expand their businesses. Considering to sell your body parts in order to pay your bills at the end of the month? That won't be necessary. 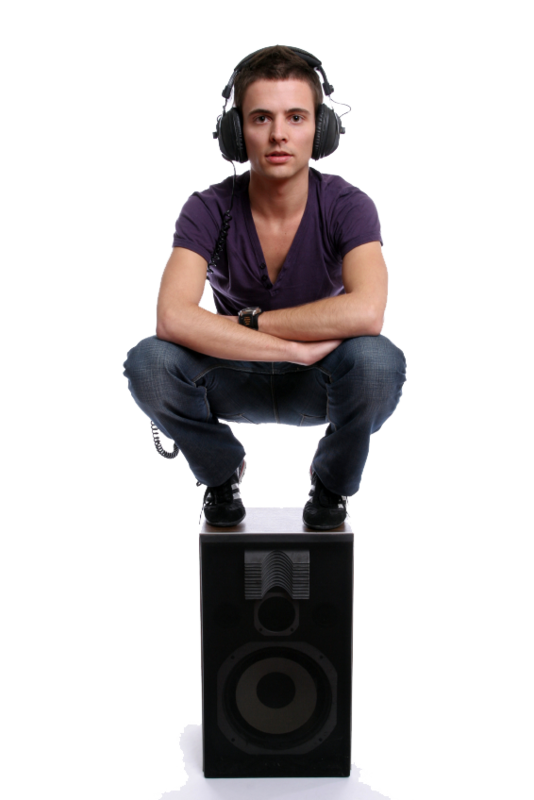 We will train you and give you all the tools that you require. Make R10,000 cash in your first week. 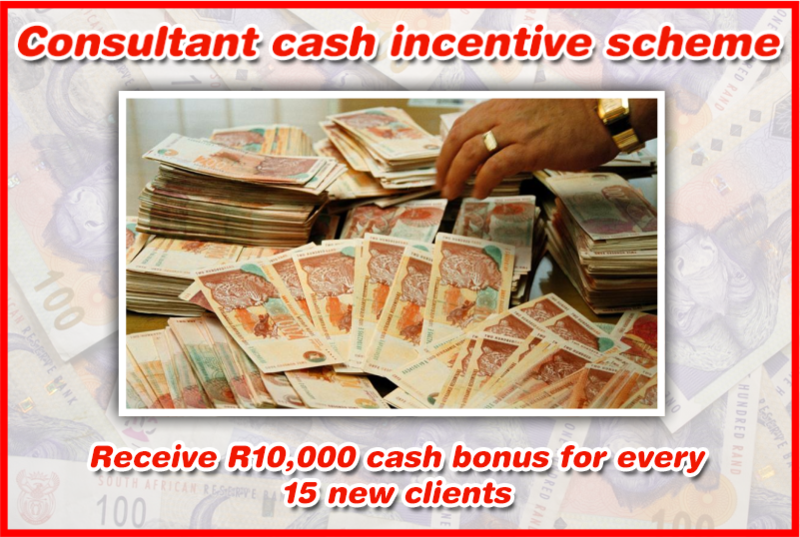 After one year you will earn R15,000 pm passively from the comfort of your beach chair. 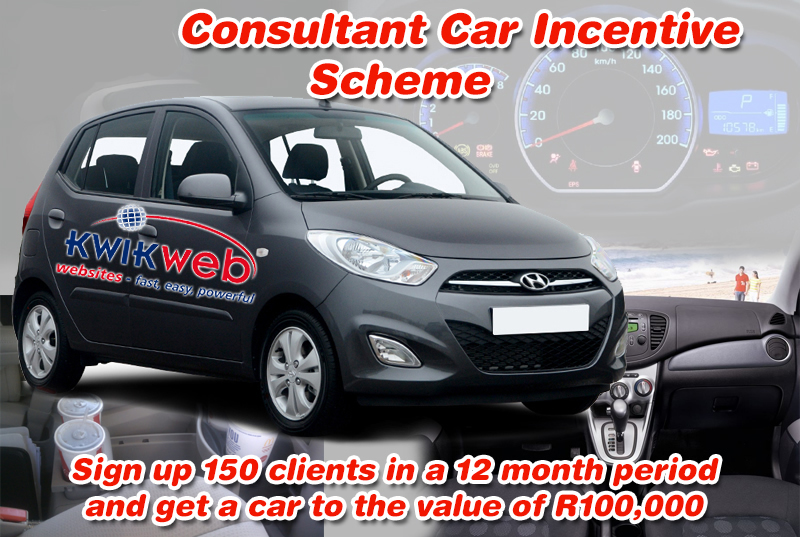 We are introducing a new incentive scheme where we will give all consultants a brand new car to the value of R100,000 if the consultant signs up 150 new clients in a rolling 12 month period (that's about 3 new clients per week). So If you sign up 150 clients in any one year period (12 month total starting on any date) you will receive a brand new car! It's that easy! clients whose debit orders don't regularly go through or who don't pay their invoices regularly within 30 days will not count towards the 150. Kwikwap reserves the right to amend this fineprint but Kwikwap undertakes not to change the essence/spirit of the incentive scheme (e.g. change it to 200 clients or so). Only the fine details may be changed. We know it sounds too good to be true, but honestly, there is no catch. You don't have much to loose. 15 sites over 60 days in one website every 4 days. Eish! Successful commercial ventures always build on demand in the market. As the saying goes, the most important element of a profitable endeavour is a hungry crowd. Another piece of advice taken from the world of stock trading tells us that “the trend is your friend”. Consider those as the foundation for an enterprise, put them together, and one very obvious industry is the insatiable demand for online brand presence and e-commerce. South Africa is just as hungry for these products and services as any other country in the world. Everything from websites to social media, from blog posting publicity to ranking in Google, is hot property. The appetite for Internet visibility will not diminish in the foreseeable future. In fact, the opposite is true. The trajectory of the spending curve by businesses of all sizes on this particular opportunity is going in only one direction – upward. Internet business opportunities, or Biz Opps as they are known, come in all shapes and sizes. Location is irrelevant and you can be based in Cape Town or Pretoria, in Johannesburg or Durban, Port Elizabeth or Germiston – anywhere really. Whether you are an established businessperson with a track record of successful ventures or a resourceful individual who is carefully assessing an opening to earn money in your spare time, it pays to investigate professional opportunities provided by Kwikweb. More experienced businesspeople will assess the feasibility of the franchise opportunity. While this does require a more substantial capital investment, it provides the prospect to expand quickly and build a very attractive and profitable enterprise. An opportunity for business in South Africa does not have to be speculative, nor need it necessarily involve major risk. Franchising provides a relatively low risk commercial path, following an existing blueprint for success. The business plan is very straightforward and our South African financial and administrative experts are always delighted to provide analysis of the demand. Market research can be time consuming to perform properly. The Kwikweb opportunity has already achieved market penetration, which is real evidence of the feasibility of the business model. The customer base is not confined to South Africa either, and there are operators as far afield as Australia. It truly is a global business with potential to be successfully set up and run in any country. That’s the beauty of an Internet business – you are not tied to a restricted territory or a specific geographical location. Ecommerce is a worldwide marketplace and support is provided online by our team, who are based in South Africa. This is a feasible commercial undertaking, without corporate overtones because the principals behind the business are as keen for you to succeed as you are. They started from nothing and applied themselves, learning best practice in the skill of selling and delivering high quality websites. As a business, the unique selling point or USP of the product is Affordable Websites of Premium Quality. The entire operation is geared towards making every delivery efficient, fit for purpose and to the customer’s specification. Like any business opportunity, it requires marketing, promotion and selling to build a pipeline of prospects and convert them into paying customers. As mentioned earlier, a hungry crowd is the best attribute that any business can wish for. This industry is fortunate to target what is probably the most promising and potentially lucrative business opportunity in South Africa. The long term outlook is one of ongoing demand coupled with an audience that is becoming more educated about the benefits that your service offers. A good and professional website adds directly to the bottom line of any commercial organisation. It is a silent but always operational sales person, working tirelessly to generate revenue without additional overheads over and above a negligible monthly subscription. The timeline to success with this particular business opportunity can be extremely fast with a very short learning curve. You can bring the product and service to market literally within 24 hours of taking on the opportunity. The ability to generate income quickly greatly reduces the risk of failure and provides you with the confidence to canvass every prospect in your neighbourhood. Every small or medium enterprise is a potential customer, and the range of services on offer can be tailored to many industries and markets. Marketing can be as simple as making a quick visit to say hello and drop off an explanatory brochure. Promoting your business becomes fun once you have had some successful sales and satisfied customers under your belt. Take the next steps to setting up your own independent South African enterprise Business opportunities in South Africa do not come much better than this. Unlike typical start-ups, the action blueprint is tried and proven, the initial start-up capital is quite low as a ratio of the potential revenues, overheads are minimal because you do not need an office and you receive training and support every step of the way. Design and production is carried out by our core team of dedicated professionals, who are commercially minded and operate to high quality assurance and customer satisfaction standards. Fill in the forms for a no-commitment introductory consultation.